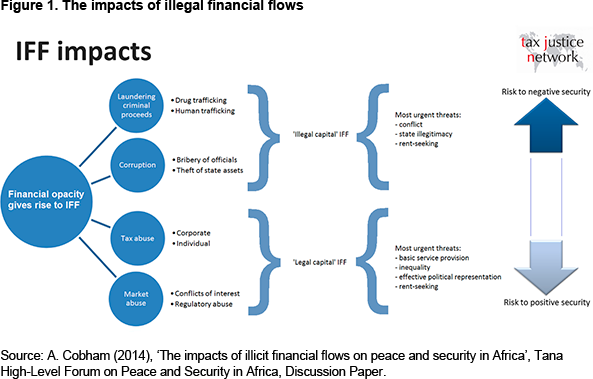 The full paper starts with a detailed discussion of the rise of the illicit flows agenda and the roots of the tax justice movement, including the 4Rs of tax, the ABCs of tax transparency, and the role of leadership from the global South in establishing the issue in the Sustainable Development Goals – despite the attempts of some lobbyists to derail things retrospectively. The technical challenges of measurement are explored, and the paper closes with a summary of the main proposals now being evaluated in the UN process. Full paper: English and Spanish.